Mount. 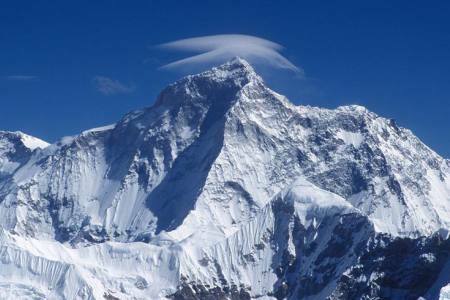 Shishapangma Expedition is the 14th highest mountain in the world at (8,027 m/26,335 ft) above the sea level. 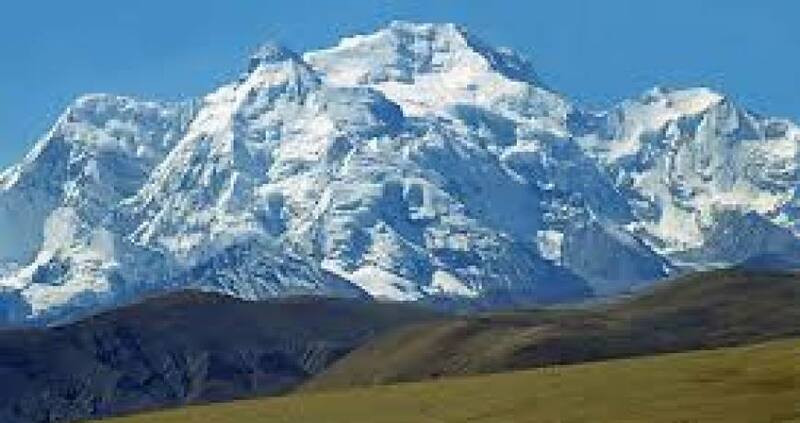 It was the last 8,000 meter peak to be climbed, Geologist Toni Hagen explained the name as meaning a "grassy plain" or "meadow" (pangma) above a "comb" or a "range" (shishaor chisa) in the local Tibetan dialect, thereby signifying the "crest above the grassy plains". 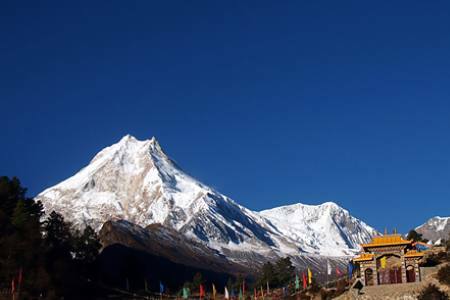 Shishapangma is located in south-central Tibet, five kilometers from the border with Nepal. It is the only eight-thousand entirely within Chinese territory. 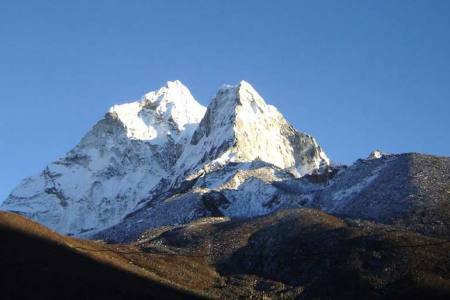 It is also the highest peak in the Jugal Himal which is contiguous with and often considered part of Langtang Himal. 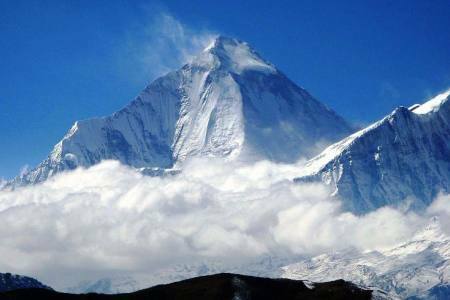 The Jugal Himal straddles the Tibet/Nepal border. 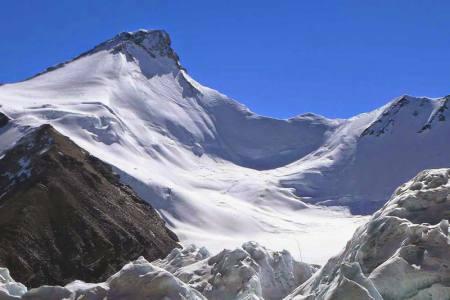 Since Shishapangma is on the dry north side of the Himalayan crest and further from the lower terrain of Nepal, it has less dramatic vertical relief than most major Himalayan peaks. 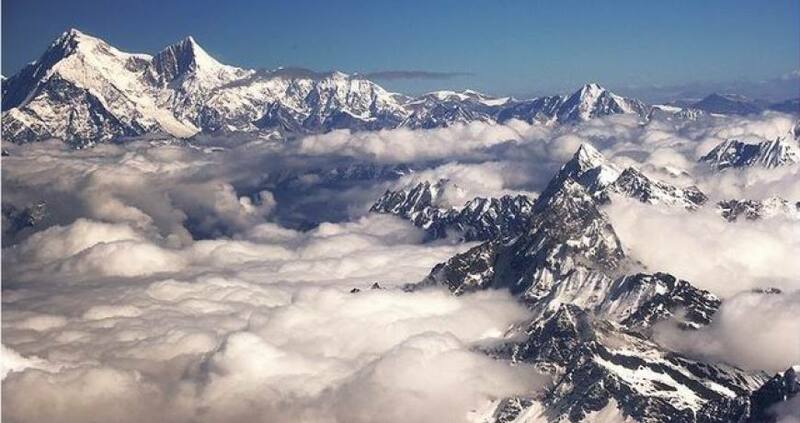 On the other hand, Tibetologist Guntram Hazod records a local story that explains the mountain's name in terms of its literal meaning in the Standard Tibetan language: shisha, which means "meat of an animal that died of natural causes" and sbangmawhich means "malt dregs left over from brewing beer". 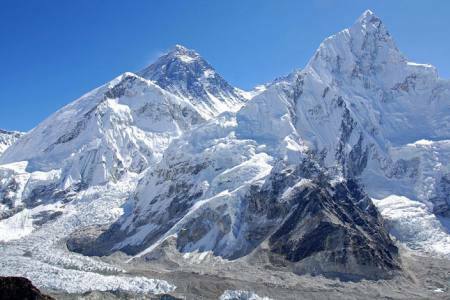 According to the story, one year a heavy snowfall killed most of the animals at pasture. All that the people living near the mountain had to eat was the meat of the dead animals and the malt dregs left over from brewing beer, and so the mountain was named Shisha Pangma (shisha sbangma), signifiying "meat of dead animals and malty dregs".The Sanskrit name of the mountain, Gosainthan, means "place of the saint"
Many people have died while climbing Shishapangma, including Alex Lowe and Dave Bridges (both US) in 1999, and veteran Portuguese climber Bruno Carvalho. 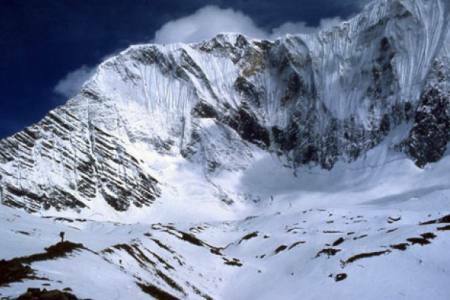 Nevertheless, Shishapangma is regarded as one of the easiest eight-thousanders to climb. 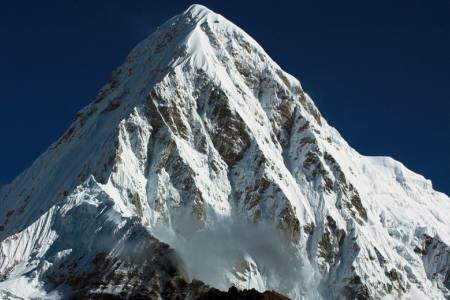 The most common ascent via the Northern Route ascends via the northwest face and northeast ridge and face, and has relatively easy access, with vehicle travel possible to base camp at 5,000 m (16,400 ft). 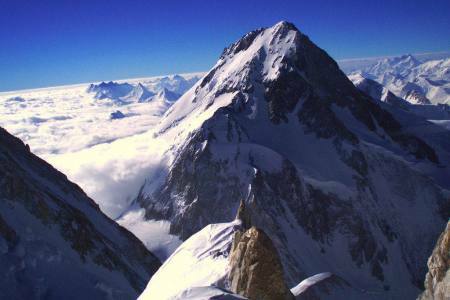 Routes on the steeper southwest face are more technically demanding and involve 2,200 metres (7,220 ft) of ascent on a 50-degree slope. 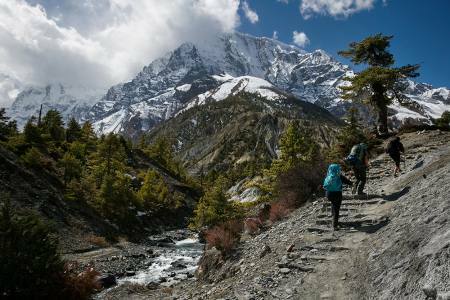 The North West normal route to mount Shishapangma takes us up easy angled snow slopes to 35 degrees with one steeper section. 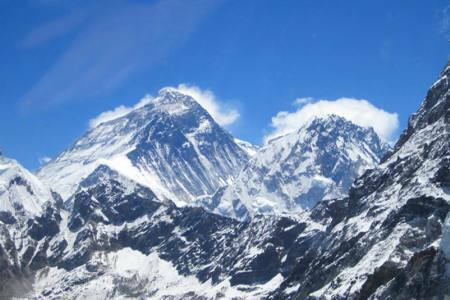 The necessary lines will be fixed and placed on the steeper or crevassed sections. 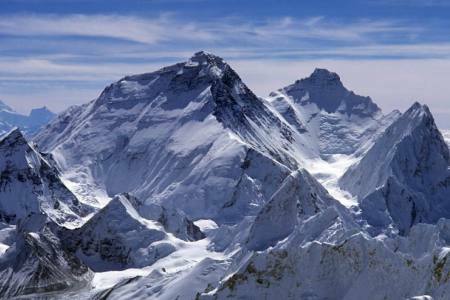 Following our acclimatization in Zhangmu & Nyalam, we will arrive at the base camp (5000m.) to make ready our final preparations and acclimatization walks. Yaks transport our expedition gear from Base camp 5000m, to ABC at 5,400m. Three further camps will be placed to go ahead en-route. 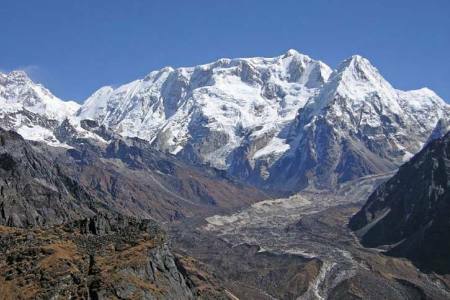 Day 32: Drive from Nyalam to Kathmandu (1,350 M/4,429ft), (Hotel + B-L). Day 32Drive from Nyalam to Kathmandu (1,350 M/4,429ft), (Hotel + B-L).